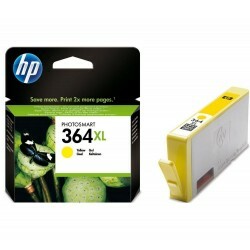 Print beautiful and long-lasting photos and laser-quality documents using HP Photosmart inks based on dyes. 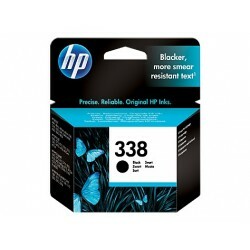 Use HP Advanced Photo Paper and get instant-drying, smudge-resistant photos. 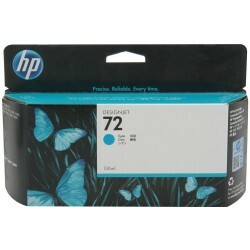 Make a professional impression, using paper with the ColorLok logo. 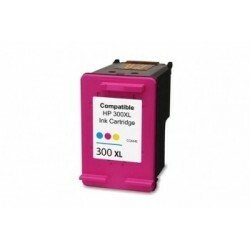 Print up to 2.5x more color stránek3. 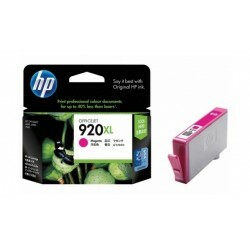 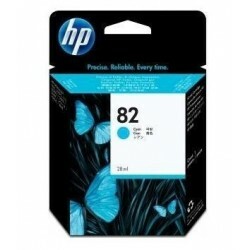 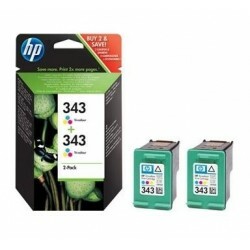 Original HP high-capacity ink cartridges designed for frequent printing, allow you to print multiple pages and do not require frequent replacement as standard Original HP ink cartridges. 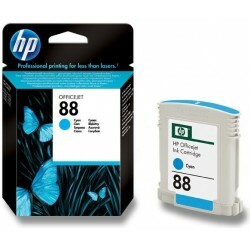 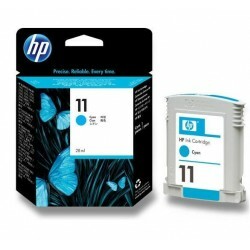 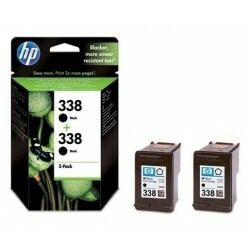 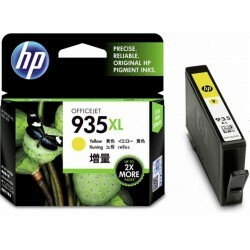 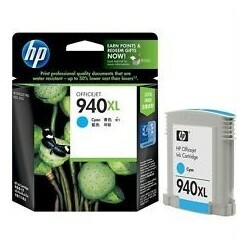 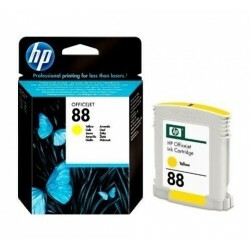 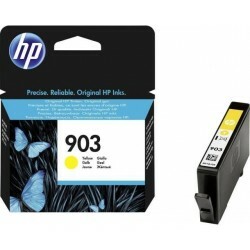 Original HP ink cartridges offer superior reliability and performance. 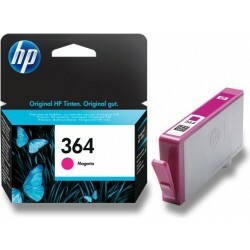 All Original HP ink cartridges are guaranteed that they are not reflected in the warranty period of defects in materials and workmanship. 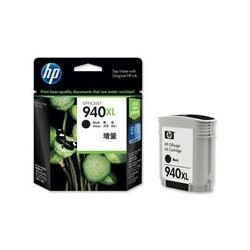 Tested on HP Photosmart D5460. 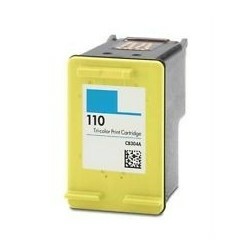 Reported approximate average value conforms to ISO / IEC 24711 or HP testing methodology and long-term printing. Actual yield varies depending on the content of printed pages and other factors. 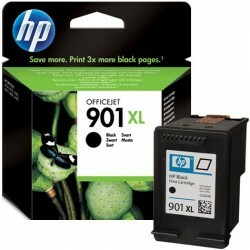 Refer to page http://www.hp.com/go/learnaboutsupplies.